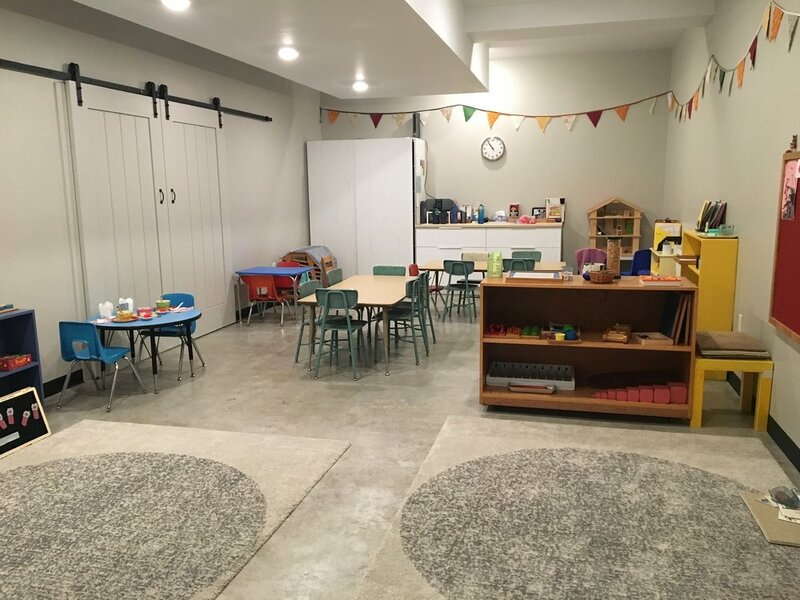 Parents and children are welcome to tour TCS preschool classes on Thursdays and Fridays at 9:30 am! Afternoon PreK tours are held Monday-Thursday at 1:30 pm! We have limited spaces available for September 2019 classes. Our admissions process is based on the order of inquires and scheduled visits. We do not hold spots or accept applications without a scheduled tour.